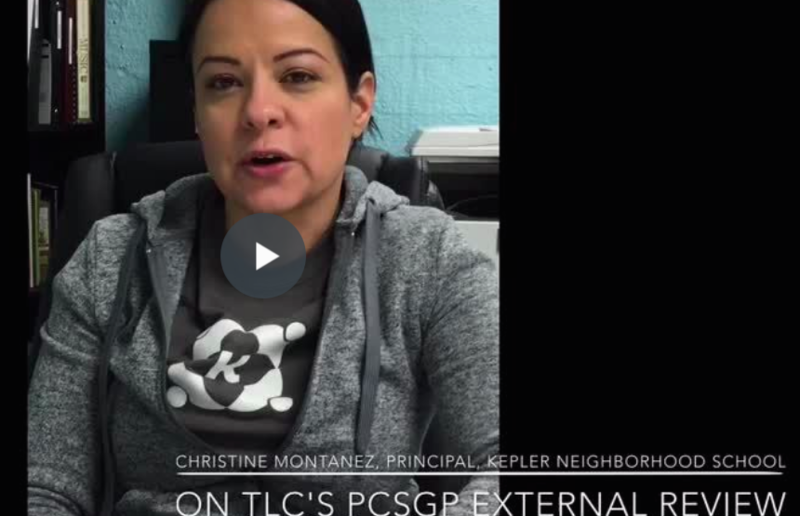 The Learning Collective provides strategic planning and evaluation – including school quality reviews and assessments of new school applications – for charter schools, charter management organizations, charter authorizers, traditional public schools and school districts. 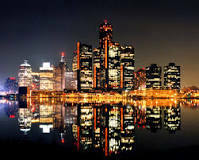 Launched in 2003 and working in over 10 states, The Learning Collective’s clients past and present include Academy of the City, CCCS independent study schools, Central Michigan University, Charter Schools Institute of the State University of New York, Chicago Public Schools’ Office of Innovation, Citizens of the World Charter Schools, Class Measures, College Board, Education Achievement Authority of Michigan, E.L. Haynes Public Charter School, Indiana Charter School Board, Inglewood Unified School District, Jefferson Parrish Public School System, Ketchum, Kingsmead College, LA’s Promise, NACSA, Nevada Public Charter School Authority, New Jersey Department of Education, New York State Education Department, Parent Revolution, Pomona Unified School District, PUC, Scholarship Prep, SchoolWorks, Tiger Woods Learning Center, UCLA, Voices Academies, Washington State Charter School Commission, WISH Secondary and others. 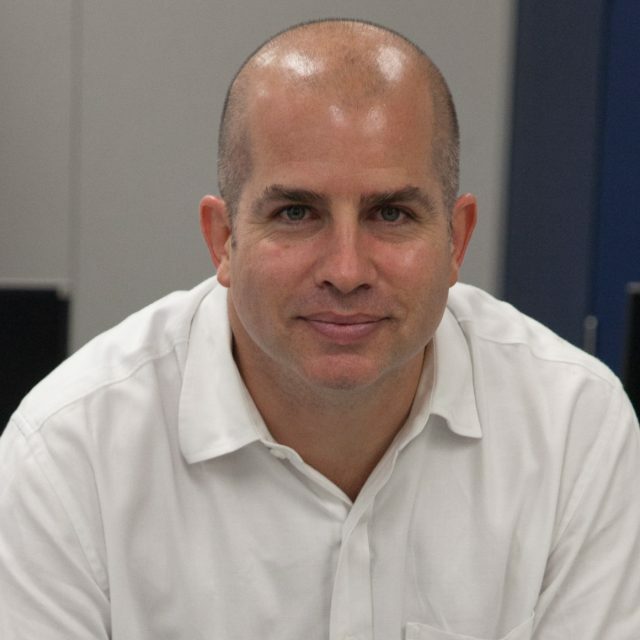 Adam is the CEO and Founder of The Learning Collective with 20+ years experience in education. Over the past 14 years, Adam has reviewed over 100 proposals for new charter schools in California, Illinois, Indiana, Louisiana, Nevada, New Jersey, New York and Washington. Adam has led teams a team of reviewers on over 50 of those charter school applications, submitting the finalized application reviewers to boards of education. Adam has also evaluated over 150 current, K-12 charter schools nationally - in California, Colorado, Illinois, Indiana, Michigan, Minnesota, Nevada, New Jersey, New York, Washington, and Washington DC - including lead for charter renewal inspection visits, charged with evaluating the school and writing the report that is submitted to authorizers. Previously, Adam was the Director of Global Digital Strategy for Ashoka’s Youth Venture, which helps teams of youth internationally launch socially responsible businesses and organizations. Prior to Ashoka, Adam was the Executive Director and Founder (and currently Board Member Emeritus) of icouldbe.org, the non-profit Internet-based career mentoring program that has served over 25,000 teens and e-mentors nationwide. Before establishing icouldbe.org, Adam was a Regional Coordinator for the New York City Department of Education. Adam began his career in education as a Spanish bilingual public school teacher in Los Angeles. Adam received a B.A. from Vassar College and a Master in Public Policy from Harvard University’s Kennedy School of Government. A frequent speaker at conferences, Adam has also won numerous awards including Cause Marketing Silver Halo Award for Best Use of Social Media (2009) and International Computerworld Magazine Honors Finalist Award (2002). Adam and his family are based in Los Angeles. Nathaniel Calhoun helps guide Singularity University’s approach to changemaking and impact as a founding member of its Global Grand Challenge Faculty. He moderates Executive Programs for SU and is the Director of Global Grand Challenges for SU’s 10-week Global Solutions Program. Nathaniel closely tracks innovations in governance technologies, emerging decentralized and cooperative business models as well as the highly disruptive trend of platform cooperatives. He specializes in helping businesses and governments to understand how to leverage and prepare for the growth of these and related trends. Nathaniel is actively creating and implementing digital technologies at a global scale to help alleviate poverty and to drive business literacy and digital and financial services in Sub-Saharan Africa and South East Asia. He does this work through CODE Innovation, a consulting company he founded in 2007 to help development work organizations like UNICEF and DfID to use web and mobile technologies more effectively in their education programming. Code Innovation has received a grant from the Bill & Melinda Gates Foundation to further develop their Self Help Group digital platform. 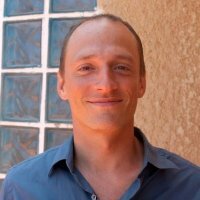 Nathaniel has two decades of experience in the field of education, training, facilitation, moderation and teaching. Nathaniel is based in Bali. Joshua is a Data Scientist specializing in Machine Learning, Artificial Intelligence, Big Data, and Data Pipelines and Infrastructure. Joshua taught high school mathematics in South Los Angeles for the better part of a decade. As Department Chair of Green Dot Public Schools' Animo Justice, Joshua built an Algebra I program targeted at English Language Learners. Following this, he taught graduate students earning their Masters of Education at UCLA. In 2012, Joshua returned to school to study computational mathematics and computer science. Since completing his second course of study, Joshua has developed geo-spatial predictive models for Inrix, written Deep Learning Image Recognition curriculum for Udacity, and designed infrastructure for Udacity's Self-Driving Car Nanodegree. In 2017, he returned to the classroom as the Data Science Immersive instructor at General Assembly in Los Angeles. At General Assembly, he is currently part of an online-inclass hybrid program, teaching graduate-level Machine Learning and Artificial Intelligence curriculum simultaneously to students on multiple campuses across the West Coast. In 2017, Apress published his first book, Docker for Data Science, on using the open-source technology Docker to build scalable data pipelines. He is a highly-skilled Python programmer and SQL Database Administrator, but is also able to explain the complex work of the data scientist to the layperson and to train stakeholders in the use of complex systems. Joshua is based in Santa Monica, California. Dr. Hillary Johnson is a committed educator who began her career in education over 20 years ago via Teach For America as a Spanish-bilingual and Reading Recovery teacher. Most recently, Hillary served as the Chief Academic Officer/Chief Learning Officer for Citizens of the World Charter Schools, a national network of intentionally diverse charter schools. As the founding CAO, she crafted a compelling and inspiring academic vision while strengthening the network’s capacity for organizational learning. 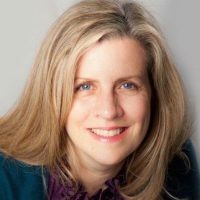 Following the start-up phase, she founded the Chief Learning Officer role, with a focus on teaching for understanding, social emotional learning and cultivation of a learning organization. Hillary has assessed over 65 current and proposed schools nationally (in California, Louisiana, New York, Ohio and Pennsylvania), including participating on many SUNY school visit renewal teams. She has evaluated the effectiveness of schools on issues including schools’ use of assessment data, curricular development and alignment, instructional leadership, classroom instruction, professional development, governance and parental involvement. Hillary earned her doctorate at the Harvard Graduate School of Education as a member of its Urban Superintendents Program. Hillary is based in Los Angeles. Amber Leage, M.Ed,. provides strategic planning, program development, and writing services to schools throughout the United States and abroad. She has been an educator for 14 years, serving in various roles including consultant, school leader, IB coordinator, school evaluator, literacy specialist, and teacher. She has served as an educator and instructional leader in inner-city public, charter, bilingual, private, and international schools. 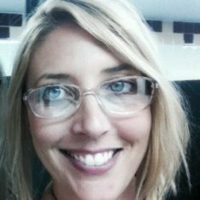 Her work includes leading professional development, school reviews, and facilitating school improvement in South America, Central America, and the Middle East. As a school leader her work led to three schools adopting the International Baccalaureate model, establishing a university partnership, and consulted schools in creating school improvement plans, adopting of a new mission, establishing data-informed instructional programs, project-based learning, Reader and Writer’s workshops and the Common Core. She graduated from Santa Clara University with a Bachelor of Arts degree in English Literature. She has earned a Masters in Educational Leadership from Concordia University, and holds both a teaching credential and administrative credential. Amber is based in Oakland, CA. TLC attended the nation’s first conference exclusively for independently run (i.e. 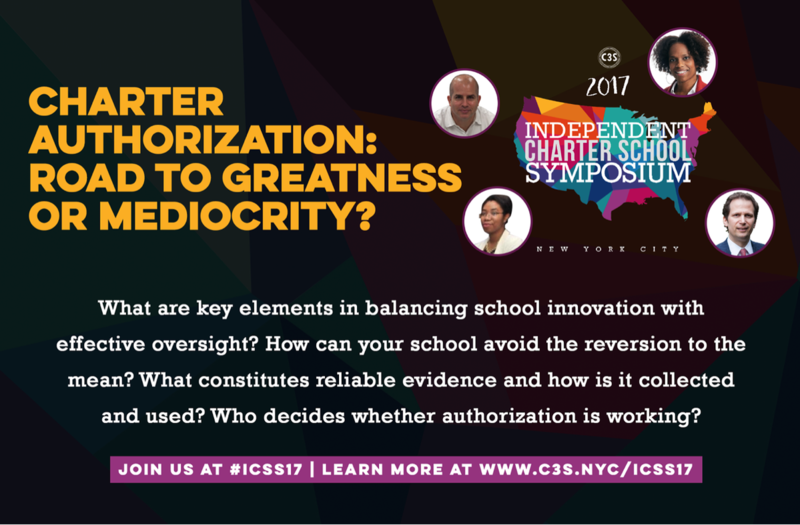 not managed by a Charter Management Organization or Education Management Organization) charter schools – the 2017 Independent Charter School Symposium. It was also a pleasure to moderate the “Charter Authorization: Road to Greatness or Mediocrity?” on the role of authorizers in the charter school sector and whether authorizers are stifling innovation. 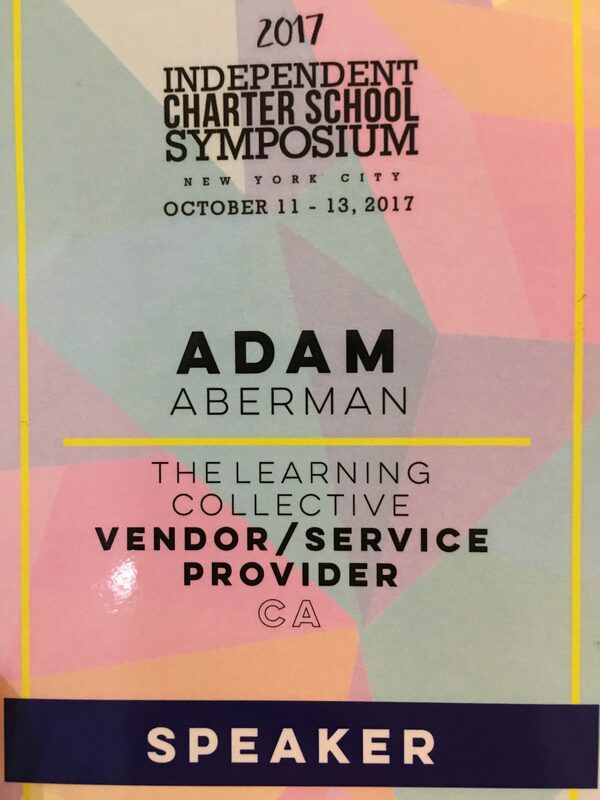 I have had the pleasure of working with, and learning from, Adam Aberman during three charter school application evaluation cycles. 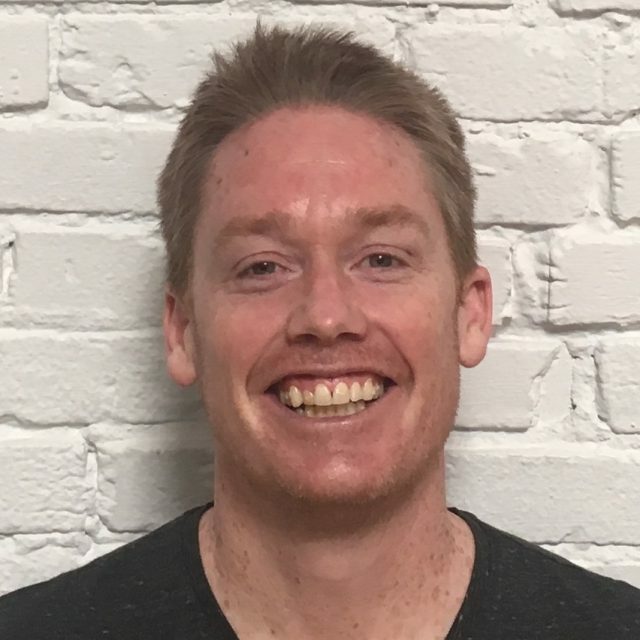 Two of the most helpful qualities that Adam brings to our process are his keen organizational skills and his substantial experience in K-12 education. Adam has not only proven himself to be adept at leading our charter school application review teams; he exudes a manner of positive professionalism that encourages every individual involved in the process. We highly recommend The Learning Collective as a consultant/facilitator for any charter school that is undertaking a long term strategic plan ... The process that Adam developed in close consultation with the administration and board resulted in an excellent plan ... Adam was a careful, intelligent, responsive and thoughtful guide throughout the process ... His vast knowledge of charter schools and pedagogy was invaluable, as were his organizational skills which kept everyone on track and the plan on time. Wonderful presenter ... Excellent job! ... Joquetta was very well prepared … Informative and engaging ... Joquetta provided wonderful resources for my upcoming projects ... Joquetta provided a thorough and well-defined immersion into the iPad ... The presentation was worthwhile and fun. I learned so many practical ideas ... She leaves you energized, empowered, enabled, and ready to take steps the ‘Digital Diva’ way. What a thriller!!! ... I enjoyed Joquetta’s presentation and am looking forward to using the resources presented ... She’s like an instructional technology coach! ... Joquetta is a knowledge broker! ... Her passion is contagious. Adam knows how to ask the right questions, focus a conversation, and listen carefully. He helped us analyze our school’s needs in terms of online and blended learning in just one week. The process was efficient, and we could not have accomplished all that we did without his help. The Learning Collective is creative, forward thinking, and can help you craft innovative digital strategies to meet your needs. The Learning Collective provided an Information Technology Assessment for our virtual learning center. The Learning Collective has put us in a position to be an industry leader, by helping us pioneer innovative strategies to achieve public good. Adam and the rest of The Learning Collective consultants are a pleasure to work with: intelligent, responsive, and warm. I wholeheartedly recommend The Learning Collective. Joshua is an open-minded and forward thinking leader, a sophisticated thinker, and a tireless worker. He is approachable and always willing to listen to opinions that differ from his own and to new ideas. He is extremely well organized which, combined with his energy and dedication, makes him very effective.